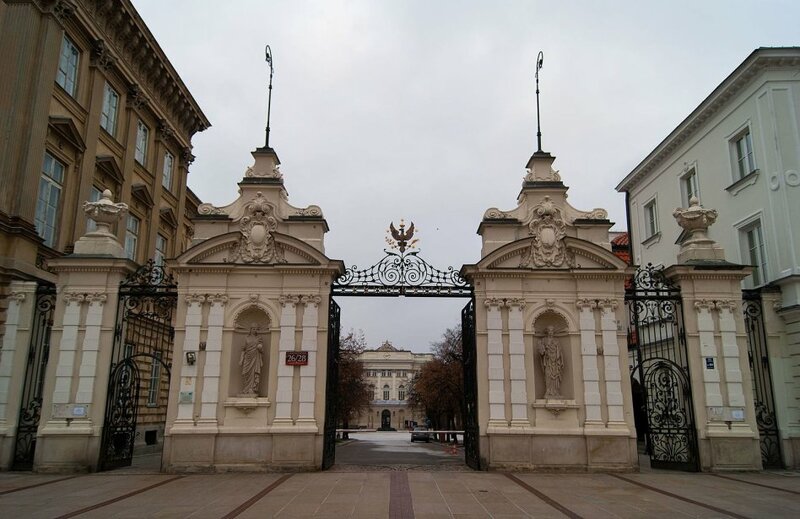 Studies at the University of Warsaw hold high positions in international rankings, such as the Times Higher Education World University Ranking and the Academic Ranking of World Universities (also known as the Shanghai Ranking). Taking into account the total number of research universities that reaches 20 thousand, the University of Warsaw is among the top two per cent of the world’s best universities. According to international rankings, it also is the best university in Poland and one of the leading ones in this region of Europe. In addition, the University of Warsaw holds very good positions in comparative evaluations of the quality of education, in particular study programmes, such as the Quacquarelli Symonds World University Ranking and Eduniversal Best Masters and MBA Worldwide. Out of thousands of courses worldwide, these rankings select the 200 best universities in a given discipline. Nineteen courses of study at the University of Warsaw were included in 2015. The highest quality of education is also confirmed by research conducted with the University’s graduates. The University of Warsaw conducts the largest research enterprise of its kind in Europe by monitoring the careers of former students. Results demonstrate that having a diploma from the University of Warsaw is a definite asset in the job market; 94% of respondents have found employment after graduation.